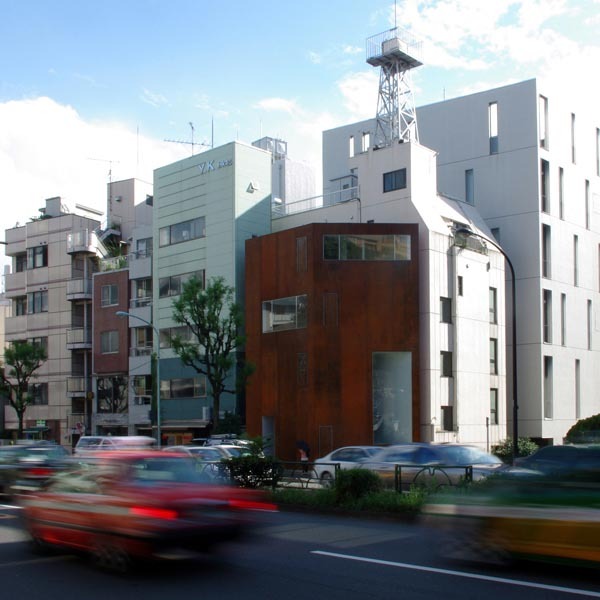 Iron Gallery is a steel-made 4 stories building standing in a small lot in the center of Tokyo, including an antique art dealer's office. 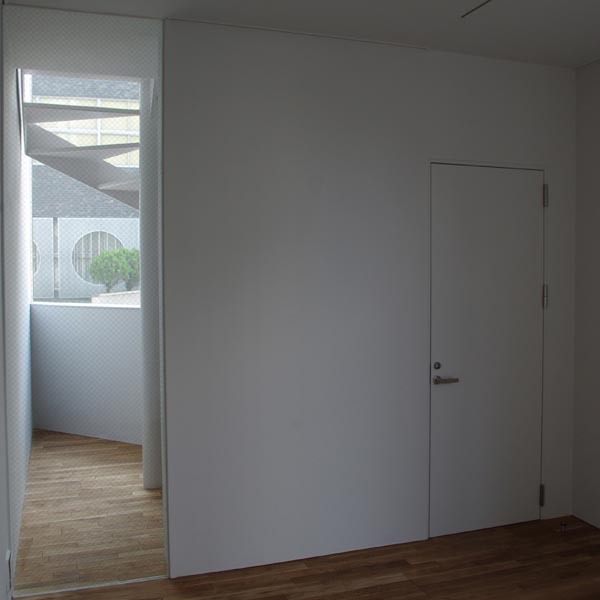 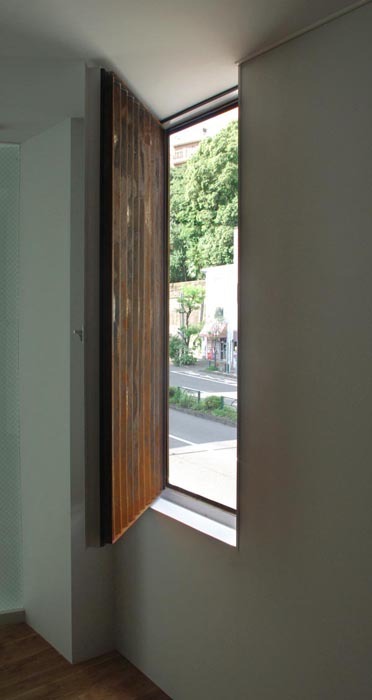 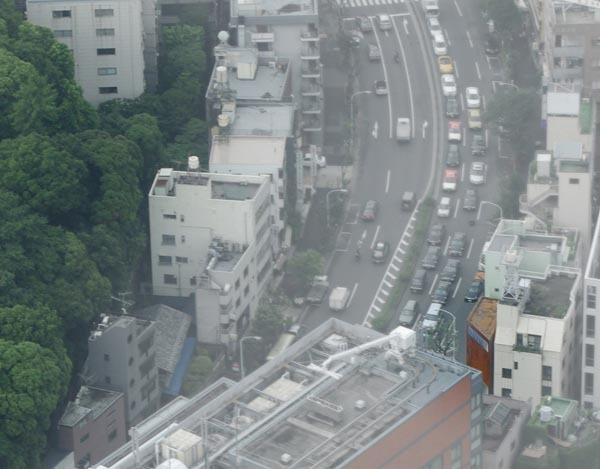 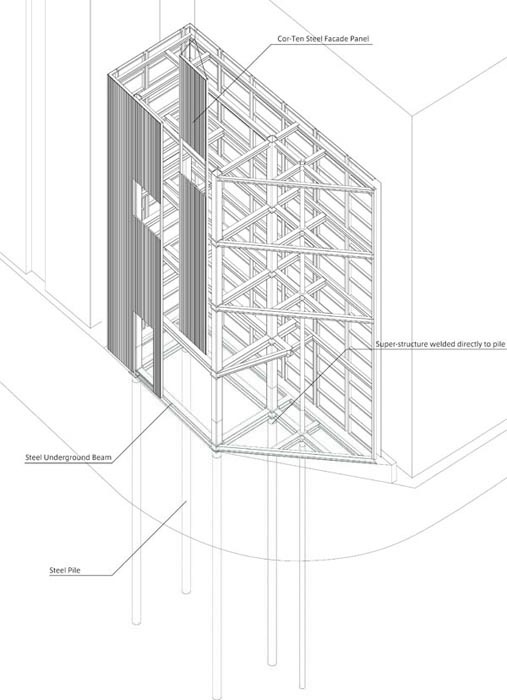 By inviting greenery across the street and surrounding view of the city into the building through a large opening, an extended atmosphere is implemented into the small interior. 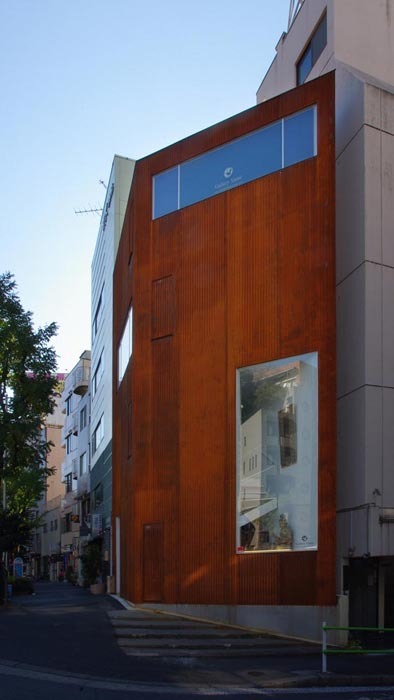 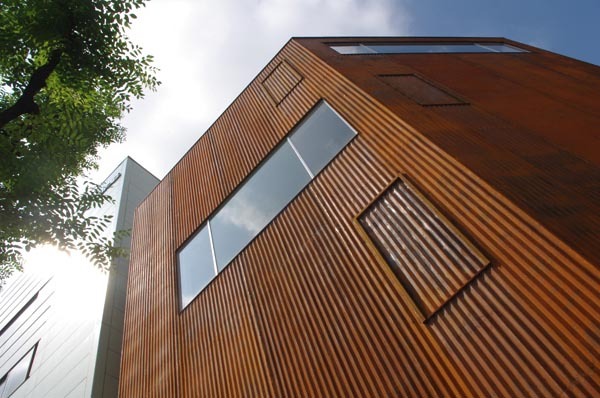 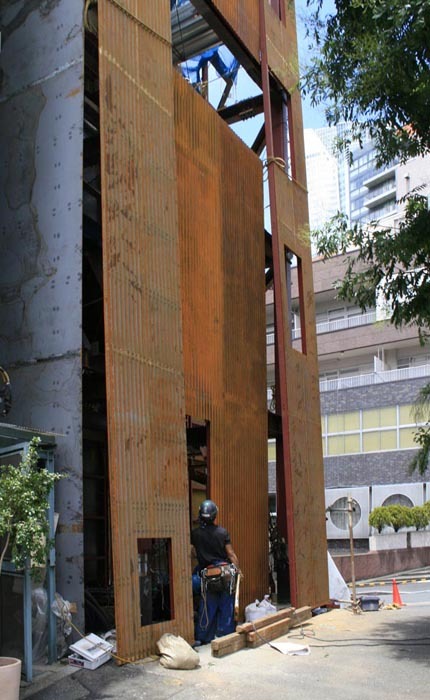 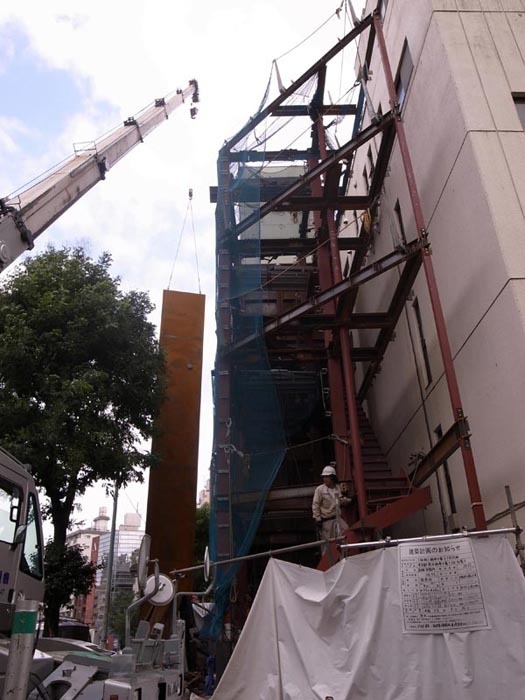 Maintenance free material, COR-TEN steel, used for facade is suitable for condition built close to site boundary and also fits the content of the building, antique.